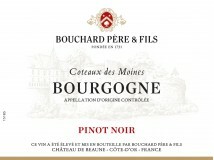 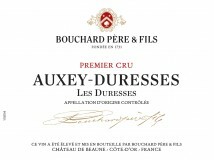 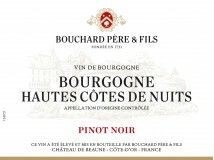 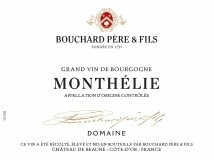 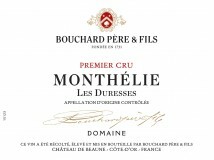 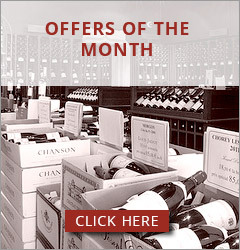 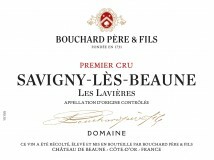 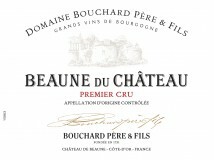 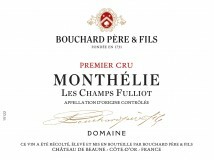 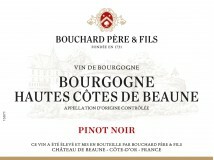 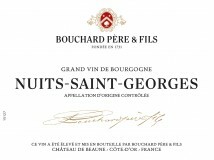 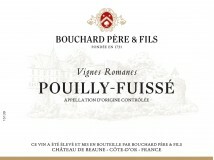 Domaine Bouchard Pere et Fils has been established in 1731. 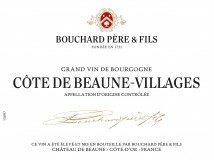 The Bouchard family purchased its first "ouvrées" of vines (translator's note: an old Burgundian land measurement approximately equal to 0.0428 hectare) in Volnay in 1775, followed by Château de Beaune in 1820. 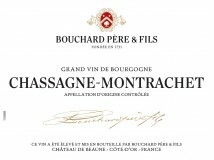 The estate expanded plot by plot in parallel with the growing renown of the Maison. 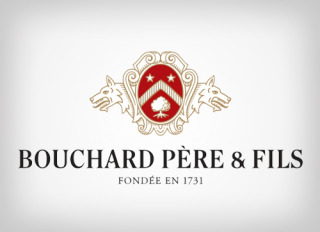 In 1995, the Bouchard family handed over the reins to the Henriots, a family from the Champagne region, who continue the strategy implemented by nine generations of the Bouchards. 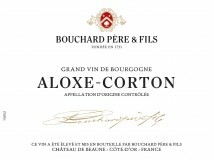 The estate consists of 130 hectares of vines, including 12 hectares of Grands Crus and 74 hectares of Premiers Crus in the Côte d’Or.